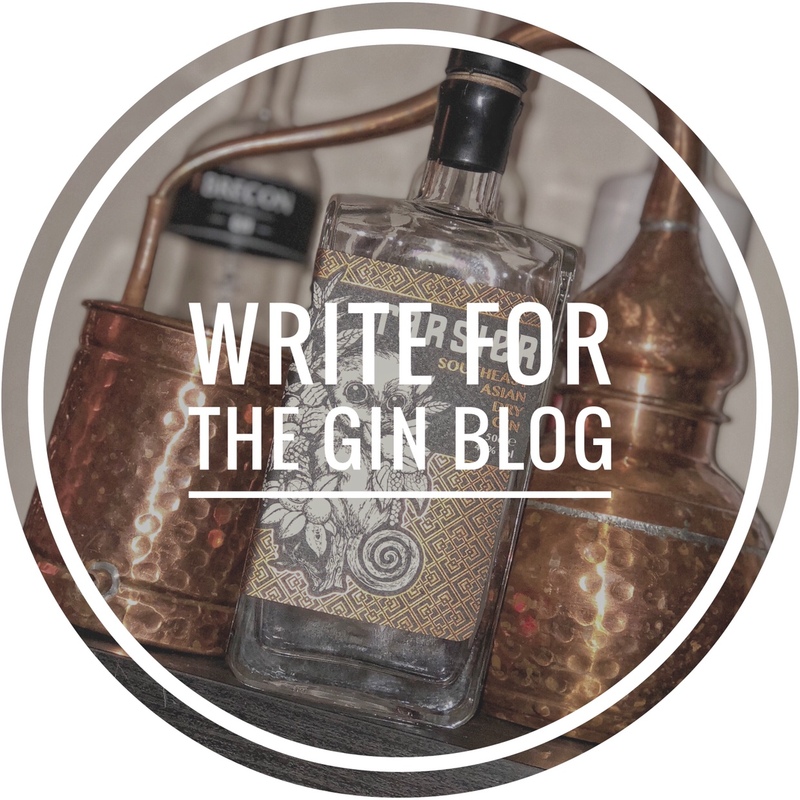 Dorset distillery, Soapbox Spirits, was founded by two friends, Martin Jennings and Lukasz Dwornik, who share a passion for quality organic produce and most importantly, good Gin! The two friends decided to enter the world of distillation after a combined 35 years involvement in both the hospitality and drinks business. Fast forward 18 months and they had managed to win themselves a much coveted Double Gold award from the San Francisco Spirit Competition 2016. Impressive work by any standards! Pothecary gin was created by two friends who share a passion for organic, hand crafted, artisan produce. Our unique process of distilling each botanical separately yields optimum quality and unique flavours. Our British blended gin is made in ultra small batches. Each bottle is individually filled, corked and sealed by hand. The gin is made using fractional distillation and as stated above, each of the botanicals are distilled individually. This is by no means an unusual choice, but it is certainly less common and far more time consuming. They currently distil their juniper in a 35 litre copper pot still and the rest of the botanicals in a 3.5 litre copper pot still. Amazingly, the duo took remarkably little time to hit upon the perfect reciepe, which given the complexity of the task at hand is seriously impressive. A sweet honey scent from the tilia flower is present together with Juniper at the forefront. Floral notes from the lavender and an earthy undercurrent come later. The lavender is very present but don’t let that fool you. This gives way to sweetness again but more of a marmalade quality with the lemon peel. The juniper is perfectly balanced with the floral flavours to allow a beautiful marriage of citrus and heather. I initially paired this up with Thomas Henry tonic with a simple lime wedge garnish. I then got thinking about how this gin would fair with Regency tonic, featured recently in our tonic review series. For those that haven’t read it yet, their punch line is #TasteYourGin and their tonic has very little sweetness whatsoever. Wow, what a combo! I did wonder whether this might not be a good match but allowing the bold flavours of this gin to shine through really gave it a different edge to a more traditional presentation. This really is a super gin and one I can’t recommend highly enough. The lavender may lead you into thinking this is an overly florid gin but this really isn’t the case. Martin and Lukasz have managed to achieve a pretty remarkable gin here and one that is rapidly becoming one of my favourite gins of 2016.